Sindbad the Sailor went to sea seven times and his voyages were always dangerous. 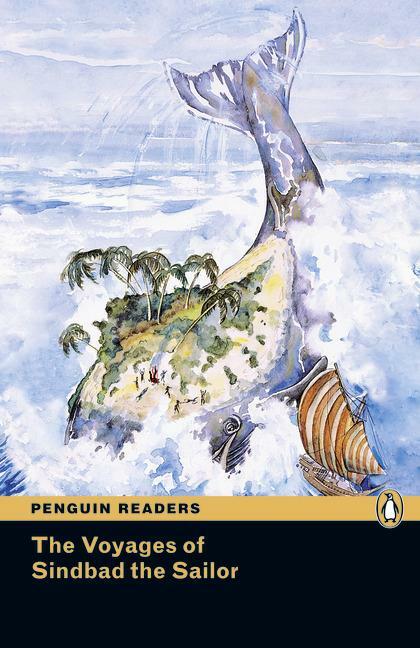 He met giant men, snakes and birds, and the Old Man of the Sea. He visited different countries and strange islands – and he told wonderful stories about his journeys.